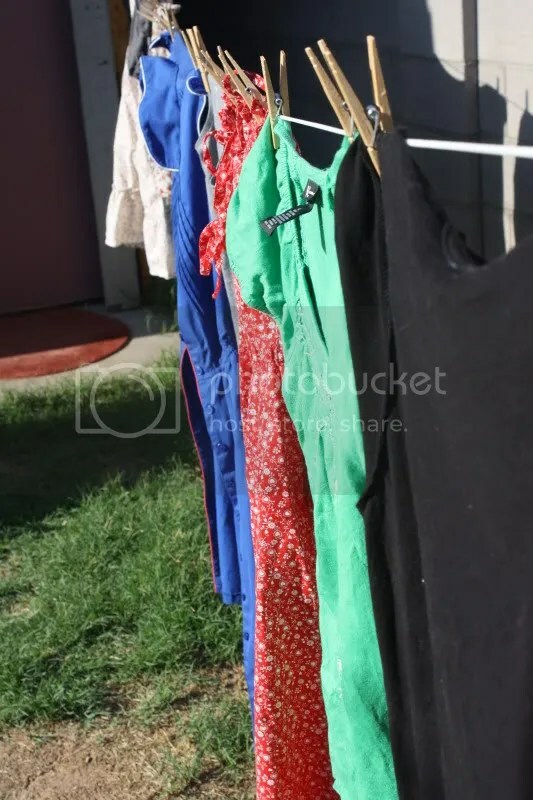 I bought this line thinking it would be nice to air and sun dry our clothes sometimes, but in the midst of all of our house drama our dryer is having some difficulty. 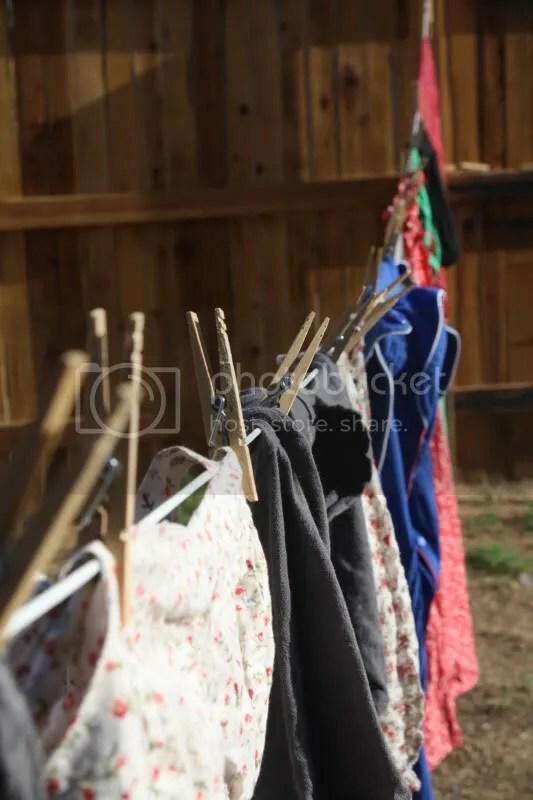 We have been drying all of our clothes this way for the past month and I have to say that I kinda love it. 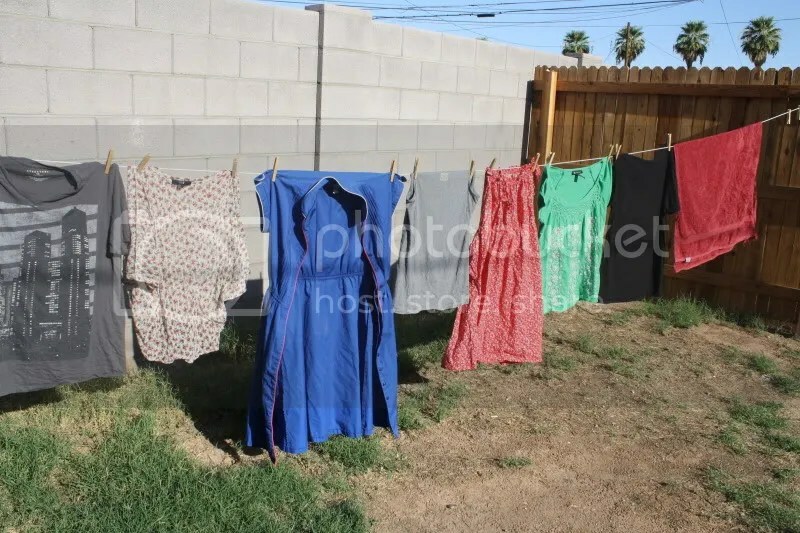 I think it’s a great way to use the Arizona sun plus, we can balance out our higher summer electric bill by not using the energy on the dryer. 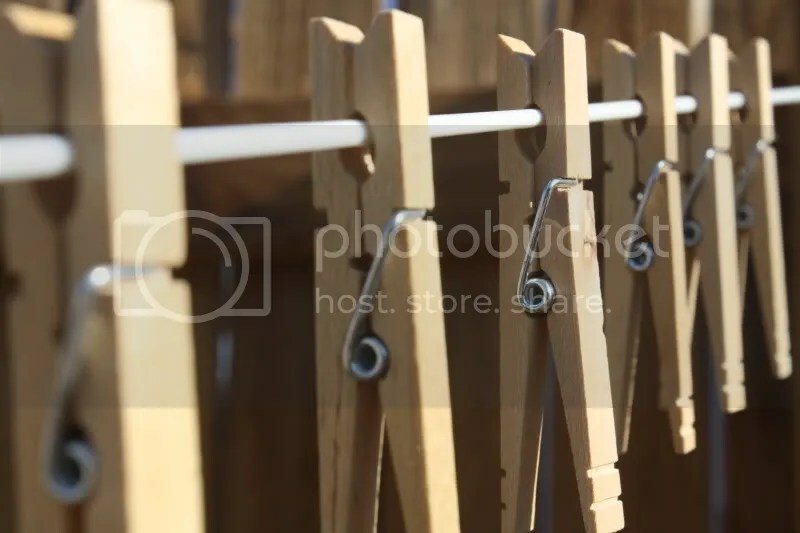 Do you line dry your clothes?